Home » Holidays. Time to let go. As we break for holidays, it’s an opportunity to let go of our lists of tasks or worries. Focussing on what’s important is a key part of sleeping well. 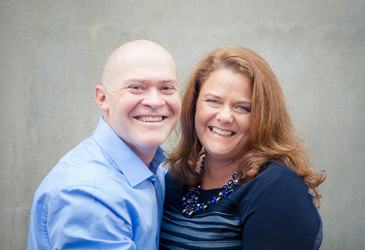 Throughout the working year we can be very goal and outcome driven. Striving to achieve goals or targets and being disappointed or hard on ourselves if we don’t achieve them. For many of us this approach extends beyond work and in to other areas such as our personal life or health. Sleep is one of these areas. We often see people who are very focussed on trying to ‘solve the problem’ of their sleep, approaching it like a work problem. 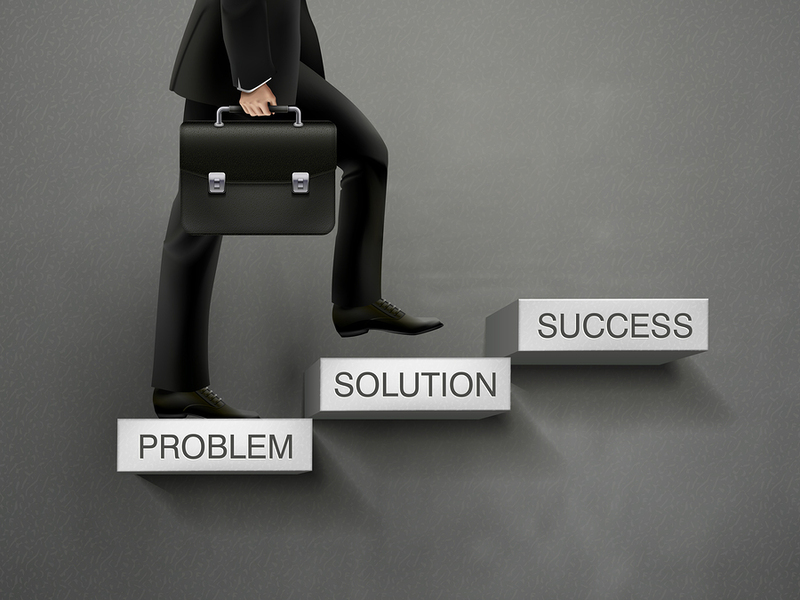 Something to analyse, find a solution, then implement the solution to achieve success. This can involve putting in place strategies to control sleep, and entering a cycle of measurement, analysis and developing complex rules around sleep. But, sleep is not something we can control or manage lack of success by trying harder. In fact taking that approach usually makes it worse. Improving sleep often takes stepping back, not getting too caught up in the day to day variations in sleep, and focussing on the bigger picture. We’re often not good at stepping aside and having trust and patience that our bodies will manage our sleep. 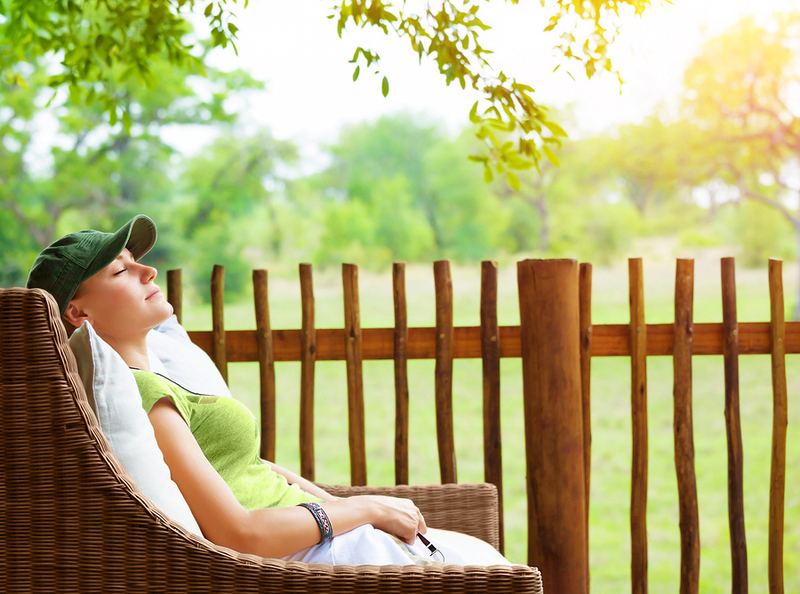 Sleep is a basic biological function that all humans are capable of. It works best when we ‘step aside’ and let our body take the sleep it needs for our particular stage in life and circumstances. 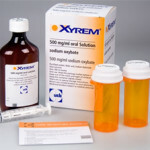 That need changes across life and during periods of ill health or stress. Too often we expect sleep to remain the same, 8 hours of un-interrupted unawareness of the outside world, as that is the expectation modern society has taught us and is perpetuated by many of the messages in the media. Stories such as ’10 ways not sleeping at least 7 hours each night will shorten your life span’ are all too common and not usually based on fact. Is it normal to wake at night? A good technique to help with stepping back and not trying to control sleep is mindfulness. Research published this year fits with research we have done, which showed that mindfulness is a helpful strategy to help sleep. Some of the principles of mindfulness that are particularly relevant to sleep are: non-striving, non-judgement, trust, patience and letting go. So, at this time of the year, when there is a little more time for reflection, let go of the struggle to control or manage your sleep, and enjoy time with your family and friends. 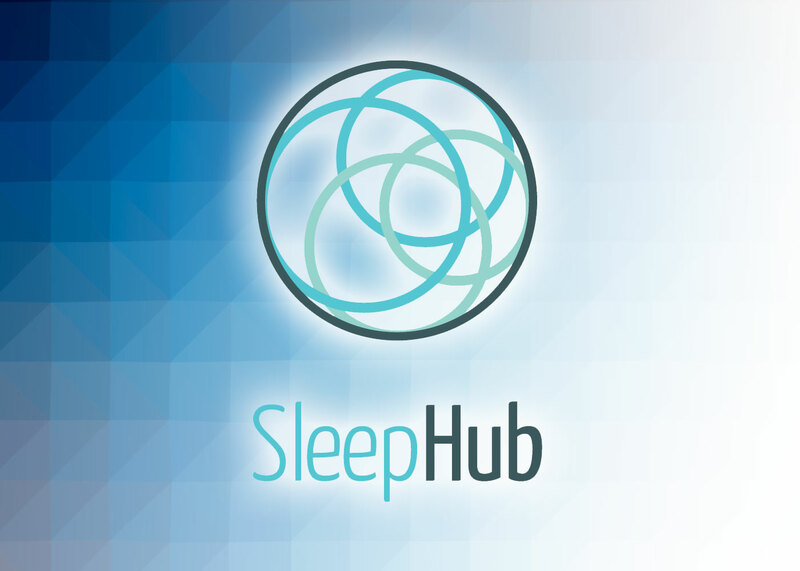 At Sleephub we understand the struggle people endure with sleeping problems which is why we have created the SleepHub site and online community. 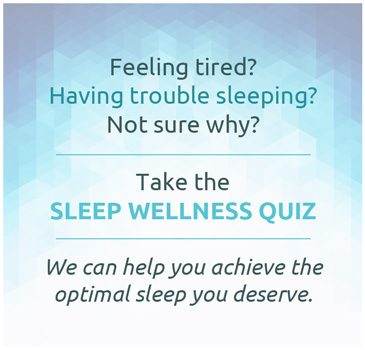 Check the SleepHub FAQs or take our Sleep Wellness Quiz for a free assessment of elements that may be keeping you from a good night’s sleep. Click through to the Quiz.